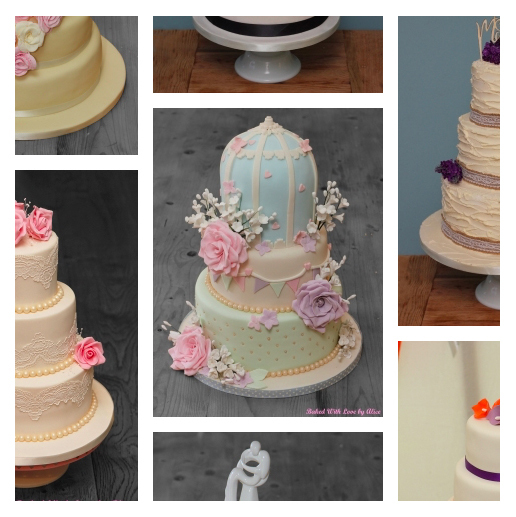 I am a cake maker based in Bridgwater, Somerset, making bespoke wedding cakes and other celebration cakes for all occasions. 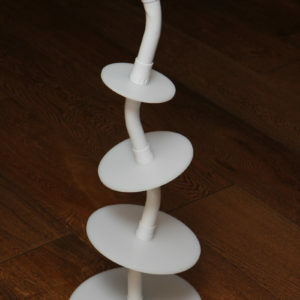 We also produce and sell wonky cake stands / topsy turvy cake stands, available in our shop. Speciality / Celebration Bespoke Cakes. 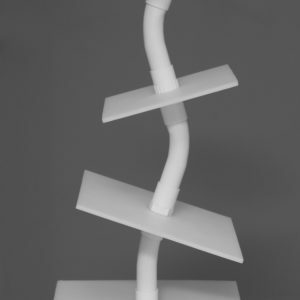 Individual plates – if you wish to use different shaped plates to your existing cake stand or you need to replace a lost / damaged plate. Baked With Love by Alice can deliver your cake to your home, venue or workplace in (and not limited to) Bridgwater, Taunton, Wellington, Burnham On Sea, Highbridge, Langport, Somerton, Street, Glastonbury, Minehead, Ilminster, Chard, Yeovil, Weston-super-Mare and any other location in the Somerset area.